International domiciliary care specialist Right at Home has announced that it has new franchise opportunities in Scotland and Northern Ireland. 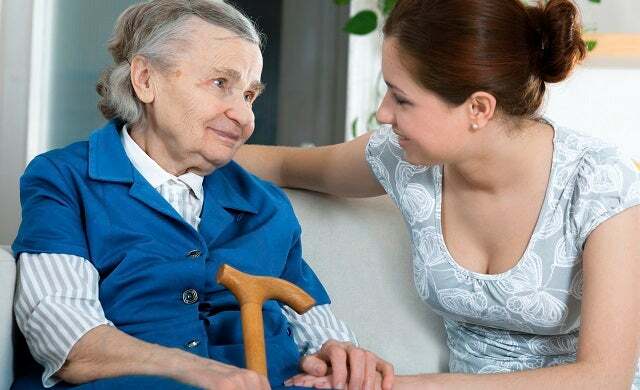 Established in 1995, Right at Home offers care and companionship to the elderly and adults with physical disabilities in the “comfort of their own home” and claims to be a global leader in the market with over 400 offices worldwide. In the UK, the care chain has 20 local offices managed by master franchisee, and former McDonald’s BFA franchisee of the year, Ken Deary who is looking to grow the brand’s reach across Britain. A “personally rewarding” business opportunity, Right at Home franchise packages are available for an initial fee of £29, 995 +VAT, with total investment typically ranging from £80,000 to £100,00, which includes ongoing training and support. Right at Home UK managing director, Deary, commented: “The home care market is growing exponentially as the population becomes older and people need high quality standards of care delivered in their own homes. “Right at Home matched my aims and aspirations and seemed a highly ethical company, which is why I wanted to become part of it. For further information about becoming a Right at Home franchisee, click here.